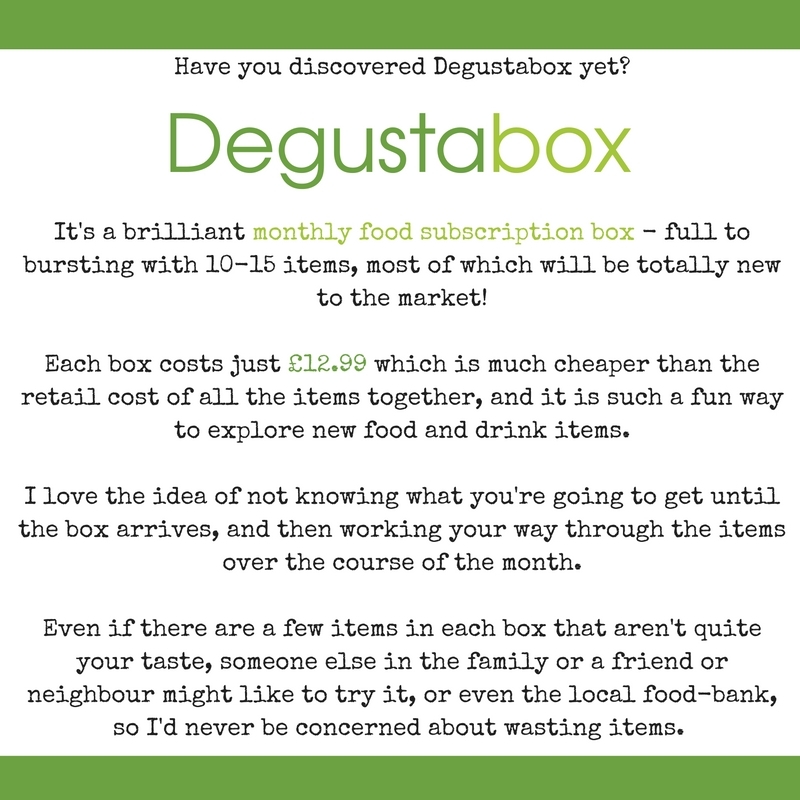 How is it time to share my Degustabox contents again? 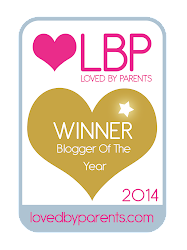 I can't believe it's October - WHERE is this year going? It is honestly flying by! 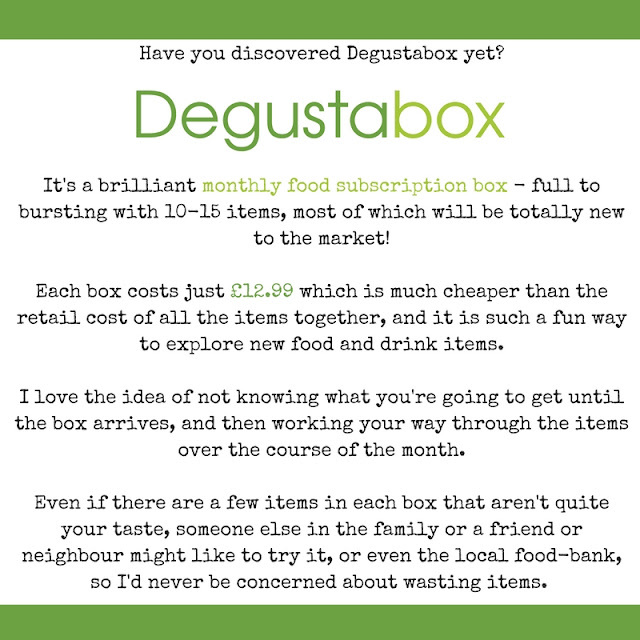 This months box was full to bursting with lots of lovely newbies to try - and I don't think we've wasted a single one - two weeks since delivery and we've pretty much used everything, or have it earmarked for a specific use over the next couple of weeks. 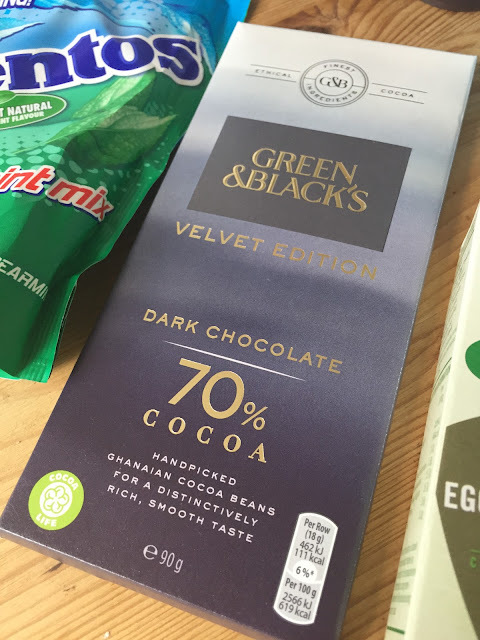 New, sumptuously smooth dark chocolate Green & Black's Taste Specialists have expertly crafted this 70% dark chocolate using the delicate character and soft texture of the finest Ghanaian cocoa, balanced with sweet Madagascan Vanilla. Green & Black's Velvet Edition is a 70% dark chocolate that is rich in cocoa content, yet exceptionally smooth in flavour. Santa Maria welcomes you into Latin American Kitchen, where you can enjoy a wealth of fantastic meal ideas from the length and breadth of this vibrant part of the world. Our rice has been designed to accompany our wide range of exciting Latin American sauces. Deliciously crunchy flakes made with whole grain oats and mixed with crispy Cheerios, developed to help lower cholesterol! * High in fibre, low in saturated fat and containing beta-glucan from oat fibre to help keep your heart healthy. * 3g of oat beta-glucan daily has been shown to lower blood cholesterol, a risk factor for heart disease. Our new Knorr Rich Beef Concentrated Liquid Stock is made with real beef extract and is gluten free, free from artificial colours, free from artificial preservatives and no added MSG. It is suitable for a wide range of applications and dishes: just add a few drops to your bolognese sauce for a rich meaty flavour or simply create a rich stock for casseroles and soups. Virtue Energy Water naturally contains zero sugar, zero calories with no sweeteners. Our naturally sugar-free energy drinks contain the same amount of natural caffeine as a cup of coffee (80mg). Ingredients include sparkling water, natural fruit flavours and natural energy. For every can sold, we donate 500L clean drinking water. Now available to purchase in Tesco. Mentos Mint Mix are delicious chewy Mentos sweets in a refreshing mix of peppermint and spearmint flavours. Available in a re-sealable pouch style bag that is perfect for sharing with friends and family. Who Says No To Mentos? With added calcium this plant-based milk alternative tastes amazing and has absolutely no added sugar. Perfect on your cereal, in a smoothie or on its own. Ranked #1 in the US by Greenpeace for sustainability, these Albacore Wild Tuna Steaks are 100% pole & line caught. Hand packed and cooked just once to retain the natural juices in the can. Please don't drain! Mix the omega 3 rich juices into the tuna for added flavour and nutrition. 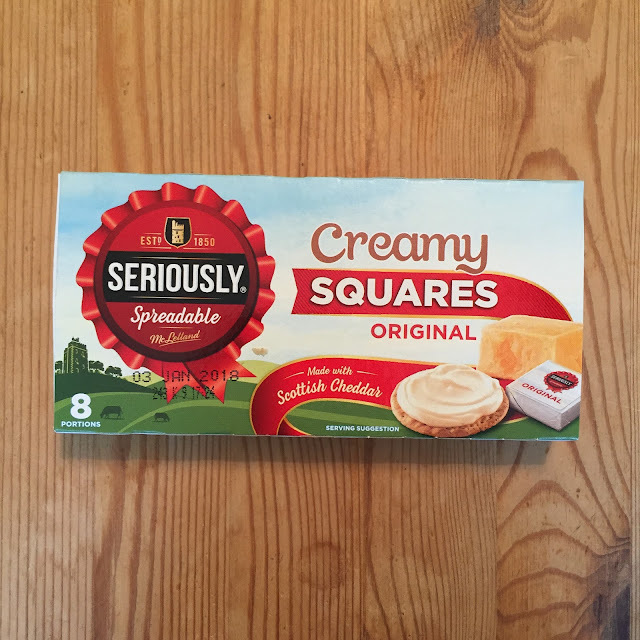 Seriously Spreadable Squares are the perfect addition to any picnic or lunchbox. These little squares are so irresistibly scrumptious because they are made with award-winning Extra Mature Scottish Cheddar that gives them such a rich and tangy taste. Spread them on crackers or crusty bread for a seriously delicious lunch! Create this quintessentially English classic to perfection with our silky, smooth, delectable egg custard mix. All you need is a pre-cooked pastry base, and a little dusting of nutmeg to recreate this true family favourite to perfection! 1. 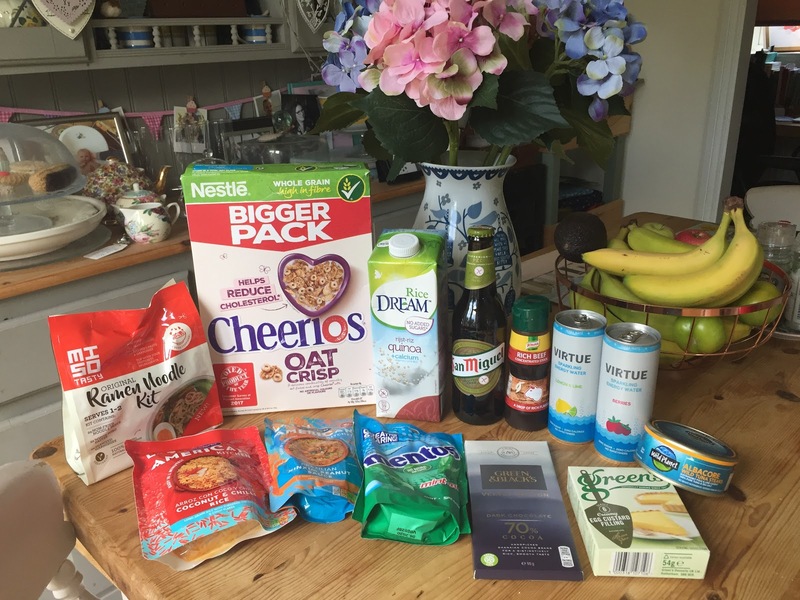 The Oat Crisp Cheerios - which the whole family devoured - we love a "healthier" cereal - and find it makes for a speedy breakfast especially on school run mornings. 2. Green's Egg Custard Mix - I've never ever heard or come across this product before, but I loved it for the pure ease of it - no messing about cracking eggs etc - just add milk, warm it through and stir & you have a delicious egg custard ready to bake. 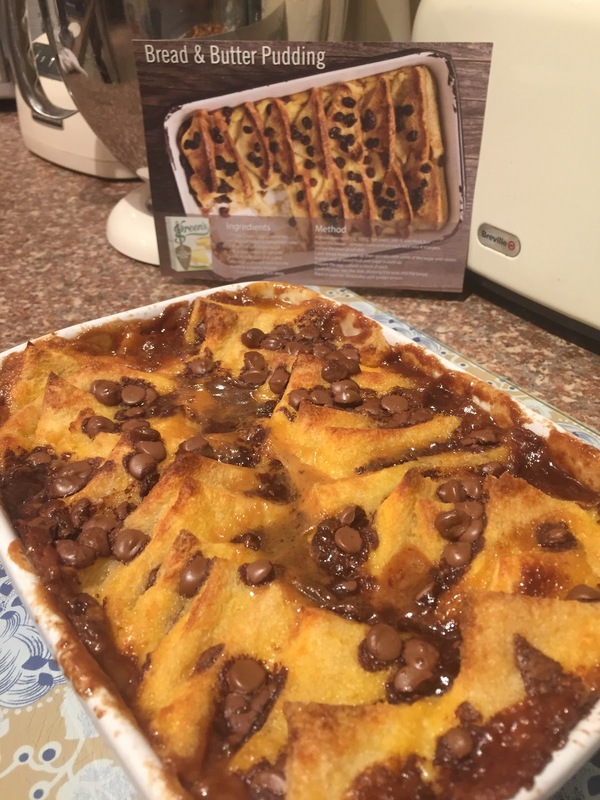 I used mine to make a luscious chocolate chip bread and butter pudding as an indulgent Sunday dessert - and it went down a storm! Liam enjoyed the lager one evening and said it tasted good and he'd never have noticed it was gluten free had I not said. 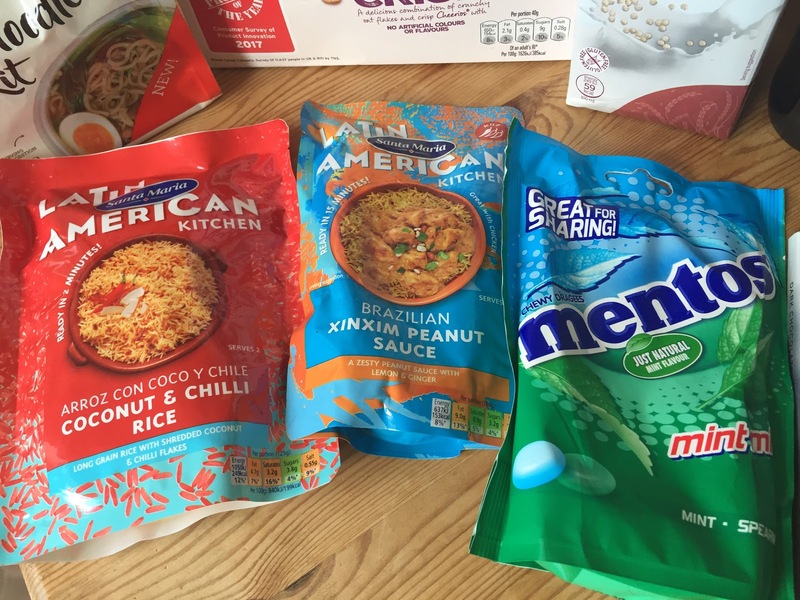 We used the Latin American sauce and rice for a dinner mid-week and it was a super tasty and speedy dinner - I'd definitely pick up this brand again if I saw it in the supermarket. Liam took the Mentos to work, as I really dislike mint flavoured anything (unless its actual fresh mint)...sweets etc always go down well in his office, so they were great to share with his colleagues. 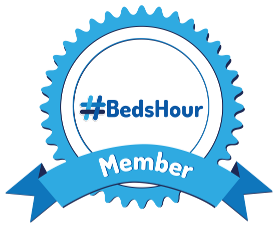 The kids have polished off the cheese squares no trouble - as little snacks, in sandwiches, on crackers, mixed into pasta - you name it they've devoured it. The empty box speaks for itself. 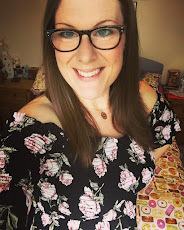 I have the tuna earmarked for a simple tuna and sweetcorn pasta salad for my lunches next week, I'm looking forward to trying it. The rice quinoa milk fascinates me - I drink mainly Oat milk at home, so I'll be interested to see if I like this variety of dairy-free milk. I'm saving it for when a friend who is completely dairy-free comes to stay, so as to ensure it doesn't get wasted. The Knorr Concentrated Stock is in my pantry ready to be used in all sorts of dishes, I love having staples like this to hand in my kitchen - I'm yet to use a concentrated liquid stock, so I'm intrigued...! 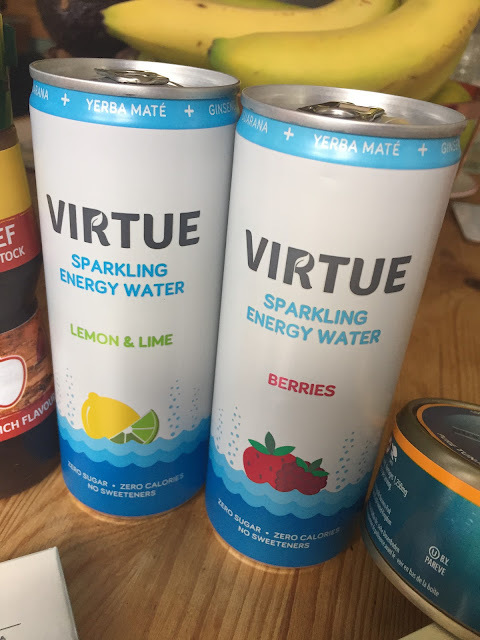 Finally, the Virtue Energy Water - these were very mild in flavour, but a good alternative to water if you want something a little more jazzy! 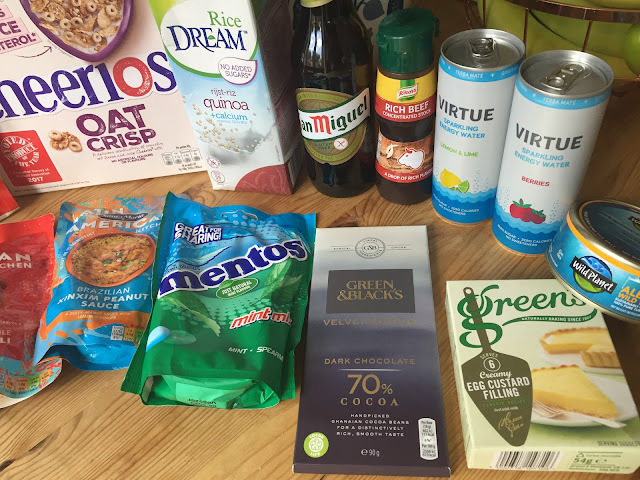 I loved that they contain no sugar or calories, as that's usually my biggest bug-bear with these types of drinks - a healthy way to enjoy something a little different. 1. Preheat oven to 155ºC (fan oven), Gas Mark 3. 2. Butter the bread, remove the crusts and cut each slice into four triangles. 3. Grease the oven proof dish. 4. Layer bread, butter side up then sprinkle with some of the sugar and chocolate chips. 5. Repeat until all bread, chocolate chips and sugar is used up and the dish is filled. 6. Prepare the egg custard according to the packet guidelines. 7. Carefully pour into the dish, allowing it to soak into the bread. 8. Bake in the oven for around 30-40 minutes until beautifully burnished with a slight wobble. Cold from the fridge the next day with hot custard = AMAZING!